Versatile player who represented New Zealand at the 2008 Rugby League World Cup. He made his club debut in 2005 for the Manly Sea Eagles. Before joining New Zealand's final squad, he was on the 2008 World Cup training squad for both New Zealand and Samoa. 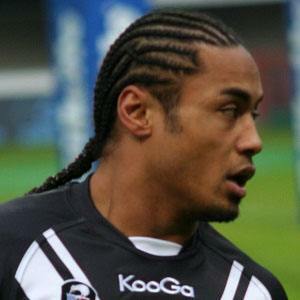 His cousin, Junior Sa'u, has also played internationally for New Zealand. He was junior rugby teammates with Sonny Bill Williams.